"Now we are entering an era where we will see human resources systems moving beyond information processing.We have and will continue to see a push into systems that provide analyses, trends, intelligent decision making and other forms of human resources planning, forecasting and accountability." Purchasing human resources automated solutions to assist with day-to-day activities is not an easy task. It takes careful consideration to determine what will work best for your organization and what will fit your needs. In addition, HRIS systems may encompass many of the capabilities that you need, but there are still areas that you may have to consider niche products to accomplish your goals. The diagram to your right shows how all of these system should work together seamlessly. We recommend taking a careful look at the return on investment incurred when implementing such tools. Considering the ROI will offer another source of information to use when selecting automated solutions. There are many factors that can be included within the ROI. We hope that the white paper, "Human Resources Technology - Coming of Age", will help during the selection process. White Paper: "Human Resources Technology - Coming of Age"
During the month of October, DBSquared will be running a special promotion to giveaway a free subscription of their web-based job description writer, DBDescriptions, every business day. The winners will receive an annual subscription to create an unlimited number of job descriptions. All you have to do to enter to win is "Become a Fan" of DBSquared on Facebook! The only thing requested from the winners will be feedback from the use of the application. Go ahead and enter to win today! 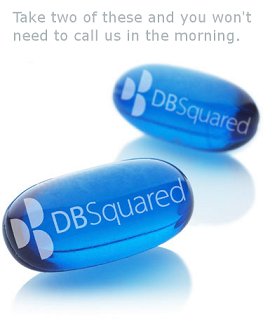 Become a DBSquared Fan on Facebook. Three HR professionals have already won their free subscription. Who will be the next person to win? On September 14, 2010, the Paycheck Fairness Act was reintroduced by Senator Harry Reid (D-NV). He introduced this bill with 13 cosponsors in an effort to return to the legislation that has been held up in the Senate since January, 2009. Former Senator Hilary Clinton originally introduced this bill. This reintroduced Paycheck Fairness Act would amend portions of the Fair Labor Standards Act (FLSA). In an article written by Littler, the Governmental Affairs Team, the White House recently urged the bill's passage during a forum on work and family issues, calling it "a common-sense bill that will help ensure that men and women who do equal work receive the equal pay that they and their families deserve." Littler went on to say that the reintroduced Paycheck Fairness Act is on the Senate calendar. However, the timing of its consideration is uncertain. If you would like to learn more about the potential impact this issue could have on employers, please review the "Paycheck Fairness Act Reintroduced in Senate", written by Ilyse Schuman with Littler. Enter to Win a Free Job Description Writer! The diagram above shows the combination of different tools creating streamlined HR management processes for the client organization. 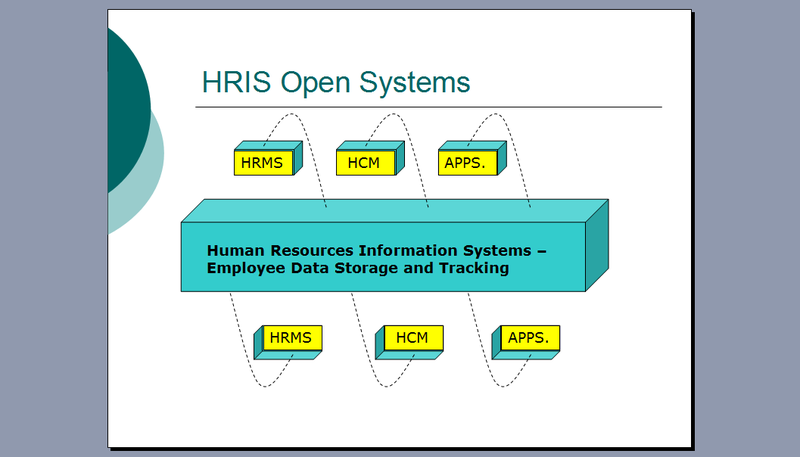 The HRIS system is the data storage center with other applications serving as compliment systems for intelligent decision making on items such as job evaluation and performance appraisal. Are you tired of creating job descriptions from scratch? Would you like to have a tool that helps to create job descriptions in minutes? Become a fan of DBSquared on Facebook and enter to win a free subscription of DBDescriptions. Create unlimited job descriptions for one year! DBSquared is a world-class provider of software products and services. Dedicated to simplifying HR processes through the use of technology, Johanson Group Consulting and Applied Computer Technology merged their efforts in 2001, and founded the company in 2005. DBSquared specializes in the automation of job descriptions, job evaluation and salary administration.The Principal Partners of DBSquared have over 60 years of combined experience within the realm of Human Resources, which is the foundation for every product launched by this organization. The efficiencies of their products have impacted hundreds of organizations across 25 states in the U.S.